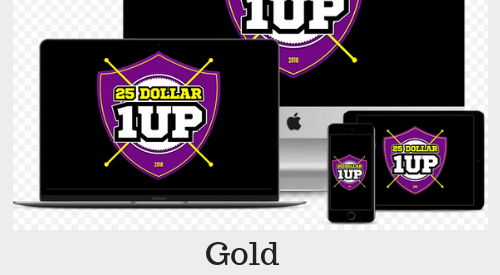 This is the $25 1Up Gold Level Package as part of the Your Paths to Success program. Cost is one time $25 member-to-member. See website for detailed description of what's included.